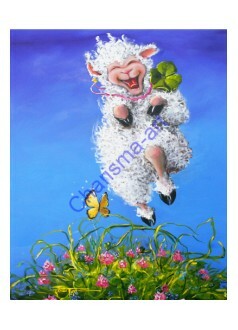 Wall art that makes ewe smile. 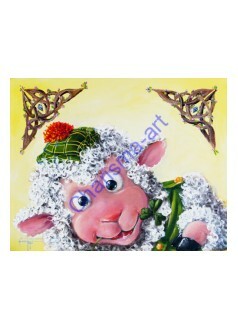 Sheep are such a big part of celtic culture, it would be a shame not to include them in your celtic celebrations and décor. 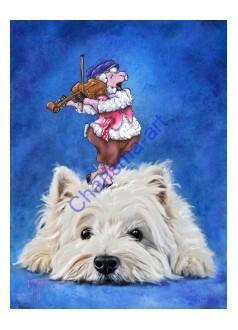 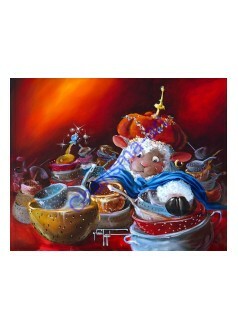 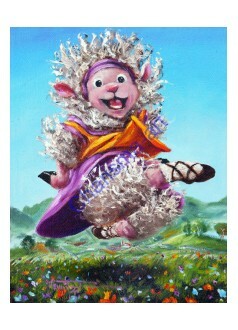 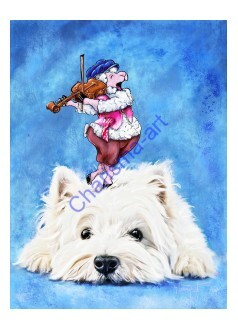 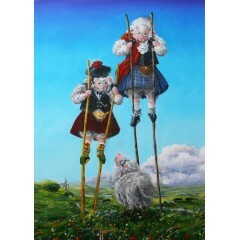 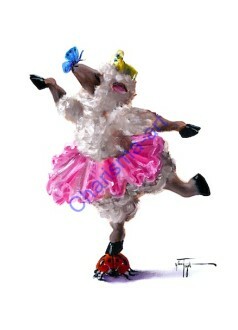 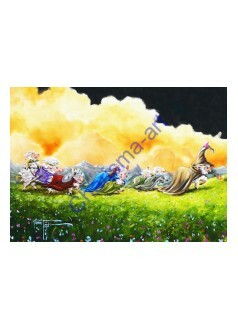 Baaallerina PRINT Cute Ballerina Sheep Art by Connie Togel - A pretty little gal, with he..
Danny Baaah Irish/Celtic Sheep Art This little guy popped up at one of the big Irish Festivals I ..